It’s hard not to fall in love with Boston’s charming cobblestone streets, historic sites, impressive 19th century architecture, and tons of other attractions. The city’s gorgeous brownstones alone are more than enough to make you stay there a little while longer. Thinking about hitting up Beantown yourself? Discover the city through the eyes of a local – which can be as simple as scrolling through your Instagram feed! Boston has an incredible community of influencers who take to their Instagram to share exciting shots of their daily lives. With envy-inducing profiles, carefully-crafted stories, and vibrant photos worth the double-tap, these avid travellers, savvy foodies, fashion-forward bloggers, and inspiring fitness gurus will give you the inside scoop on the coolest things to do and see in Boston. Aside from the usual touristy spots, you’ll know exactly what to check out if you want to live like a local Bostonian for a few days. Pro tip: Create a category for your Boston trip in Instagram and save all your favourite posts there. That way, you’ll have all the spots you want to visit at the touch of a finger! And as you plan your itinerary, make sure your group can hit up all your preferred landmarks with our Boston bus rentals. 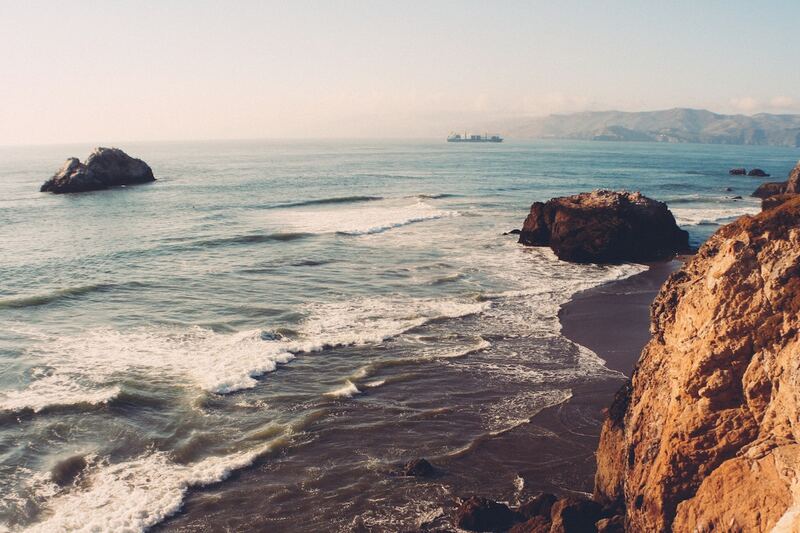 Sveta’s impeccably clean and crisp photo collection is what Insta dreams are made of. With an unwavering eye for exceptional aesthetic, this talented travel and lifestyle tastemaker has built a beautiful digital narrative through her feed for those wishing to uncover hidden gems throughout New England. One look at her well-composed profile will leave you wanting to step up your own Insta game. And you can easily do so by visiting and snapping away at all the photogenic nooks and crannies featured in her feed. Curated by Kate Weiser, Bucket List Boston is your go-to guide for everything Boston. Keeping up with her daily snapshots will help you stay ahead of the curve when it comes to knowing what’s the latest happening in the city. Between trying out new restaurants and attending well-preserved art exhibits, she wonderfully captures the city’s history and beauty while on the constant lookout for the best places to visit and photograph. Opening herself to the unknown from quaint and under-explored neighbourhoods to popular city hotspots, Kate brings you a list of places and experiences that both locals and tourists alike can enjoy discovering. Pair together dreamy shots of the city with a healthy dose of sugar, and you’ll get Nishat’s lovely Instagram page. Showcasing her strong affinity for yummy donuts, weekend brunch, and delightful greenery, you can turn to Nishat’s feed to 1) put your sweet cravings to rest and 2) discover all the hidden corners of Boston. Peep her YouTube channel for more content as well – I sure did! I snuck a peek at her Portland (a short 2 hour drive away from Boston!) video for my own upcoming trip there. It certainly helped me pick out which donut place to hit up! From historic facades to streamlined interior designs, take to Kim’s feed to explore the tastiest eateries and beautiful cityscapes in Boston. Jumpstart your day with a visit to one of the many cafés, pastry shops, or brunch spots that are featured on her feed – Tatte Bakery & Cafe seems to be a favourite! Then, have fun discovering all the hidden Instagrammable spots from her profile while documenting all these pit stops on your own feed throughout the day! Discover Boston through local lenses with Brian’s gorgeous snapshots of city landscapes, gardens, and architecture. Brian is a journalist who chronicles and shares photographs of his daily walking commute through Back Bay and Beacon Hill. Fun fact: he picked up photography while running the 2013 Boston Marathon. To say that I haven’t saved dozens (alright, probably a lot more) of Brian’s candid photos would be a lie. A scroll through his feed will make you want to travel to Boston as soon as possible and stroll along these historic streets on your own. The best part of his Instagram profile is seeing the city evolve throughout the seasons with subtle changes in his photography: colourful and vibrant, to more muted black and white. From beautiful brick buildings, to brownstone-lined streets and small tucked-away alleys, you should definitely give Brian a follow for a glimpse of some of the city’s best-known neighbourhoods. Previously known under her alias “Extra Petite,” Jean Wang is a personal fave that I’ve been following for ages now. Settling down in Boston after completing her undergrad, Jean found it difficult to find professional attires that would look tailored and put-together on her small frame. That eventually led her to create an online hub with styling advice for those who find themselves in a similar situation. From her blog posts to her Instagram feed, Jean’s killer fashion sense and flair for finding good food, travel hacks, and lifestyle tips make her a perfect source for what to see, do, and eat in Boston. Whether you’re up for shopping, boating, or afternoon tea at the Boston Public Library, Jean’s got the low-down on it all. Created by Tiffany Lopinsky, Boston Foodies is your gateway to the best eats in the area. With an endless stream of appetizing food photos, Tiffany needless to say knows the Boston food scene inside and out. Any Bostonian would aptly recommend her eye-catching (and stomach-growling!) feed when searching for a place to dine. Whether you’re looking for a quick food truck bite, or top locations for a formal sit down dinner, Boston Foodies is your prime source for delicious local eateries. Having cultivated quite the following over the years, you can count on her to discover new restaurant openings and what’s worth trying out from hip brunch spots to trendy desserts. Mixing delicious eats with beautiful photography, Brian’s profile is a well-rounded source for unearthing some of Boston’s culinary gems and alluring city pathways. His entrepreneurial ways have also led him to curate two separate accounts dedicated to both his love of food (@chawdownboston) and local nooks (@prettycitiesboston). Curate your own travel itinerary by perusing his accounts, and discover the city while stumbling upon its most photogenic locations and meals. Just because you’re visiting doesn’t mean that you have to sacrifice your usual workout routine! Whether your accommodations offer gym access, or you’re able to get hold of a weekend pass at a fitness-related facility nearby, follow Boston-based Kathryn to keep up with your healthy lifestyle or to switch things up with new exercises. Diagnosed with scoliosis at a young age, Kathryn slowly regained her confidence as she discovered the benefits of strength training and heavy lifting. Now she shares her workouts through Instagram while serving up a major dose of inspiration for her followers. Ana’s feed is bursting with inspiration for a healthy lifestyle and activities you can do to keep up with your fitness routine while traveling. If you’re into trying out something new in Boston, be sure to check out her feed prior to embarking on your trip. Ana often announces fitness events that she’s hosting, whether that be a dance workshop, yoga session, or HIIT workout. Plus, tasty plant-based recipes can be found all over her feed – making it easier for you to stay healthy should you wish to cook and eat in during your stay in the city! Ready to hit the road with some friends and head to Boston? 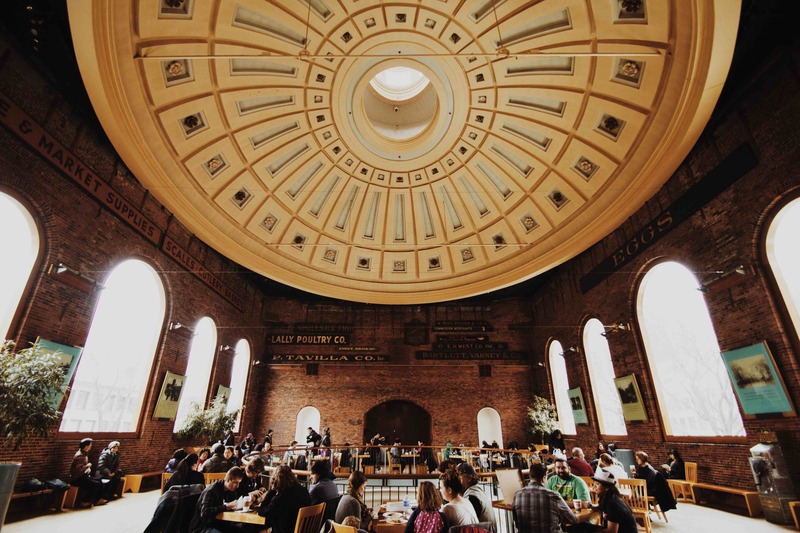 Get inspired by these influencers and create your own itinerary around Beantown, and consider booking a bus rental to hit up key locations and activities with your entire group. Whether you rent a minibus, a coach bus, or even a school bus, this will be one road trip that you’ll remember forever! 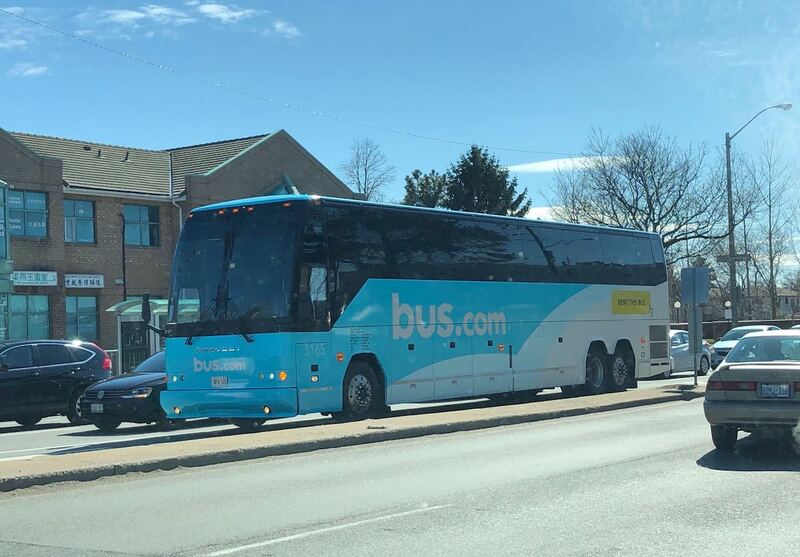 First time renting a group bus? 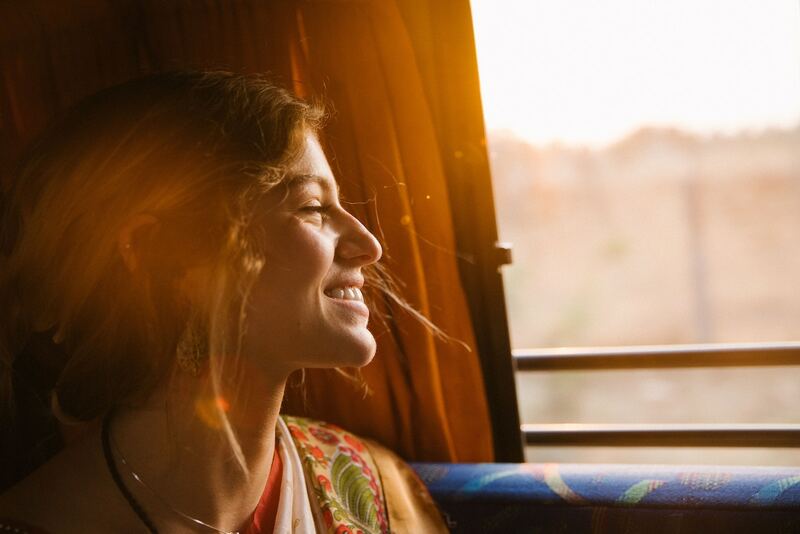 Check out our ultimate guide to bus rentals!